Z-Health is an ever-evolving system for reprogramming the central nervous system. Relieving pain and staving-off aging-related movement problems are the major benefits, in addition to enhanced athletic performance. The Z-Health bonus: Instant Gratification. “Z-Health focuses on the nervous system because it is the governing system of the body, responds the fastest,” Waak explains. “It is also the system that is the most adaptable and changeable if you challenge it. We use dynamic joint mobility (DJM) as the means to our end because within the body the joints have the highest proportion of movement-related nervous system sensors. This means we will get the fastest possible reprogramming. As someone who is obsessed with efficiency and effectiveness, one of the primary appeals of Z is that it has scientifically-based assessment processes. This means that a Z trainer can determine almost instantly if what they did was actually beneficial, and if not, we have a protocol to follow to guide us to the next step. Waak, a 30-something information technology professional and certified Russian Kettlebell Trainer, has spent her teenage and adult life looking for the proper—and most efficient—fitness and health solutions. She first explored Z-Health out of sheer curiosity. She had heard about it through DragonDoor.com, which is the leading Kettlebell website, and had read great reviews. She bought R-Phase, which is a DVD and manual encyclopedia of Z-Health, and had spent some time with it, but still didn't understand it. Then, fate—in the form of a coupon—intervened. 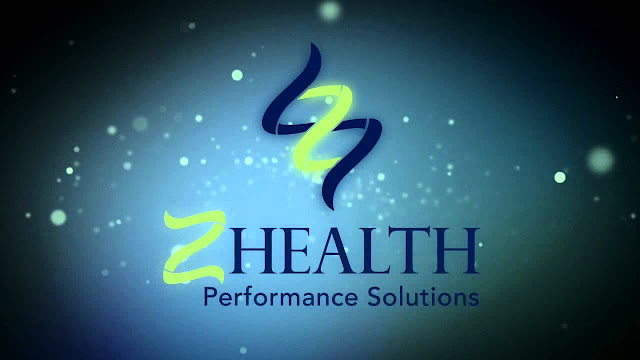 A few months later Z-Health offered a discounted private session with Dr. Eric Cobb, the creator of Z-Health, as part of a Dragon Door promotion. Luckily for me, Dr. Cobb and I both live in Seattle, so I was able to take advantage of the discount. “I went back a couple of weeks later because I was going to India and Bhutan for two-and-a-half weeks, and was petrified that my low back was going to give out from all of the flying, time on a bus, hiking, carrying bags, etc. All I could think was, “I need him to fix me”. I was feeling better from my first session, but my back still had me worried. The day after that first session, Waak sent an email to Dr. Cobb’s office, asking about certification. She has now been “Z-ing” for a year, and is learning something new almost every day. She is a Level 3 trainer, and will be Level 4 by May. Using a trainer is the most optimal way to get results, especially if the desire is to get results fast. There are also things that are nearly impossible for people to detect on their own, such as visual and vestibular (inner ear/balance) issues. However, those who want to try Z-Health on their own can start by checking out R-Phase. This initial, do-it-yourself program is designed to do three things: teach a person how to rehabilitate his or her own pain and injuries, help restore normal range of motion, and teach specific methods to re-educate the nervous system.